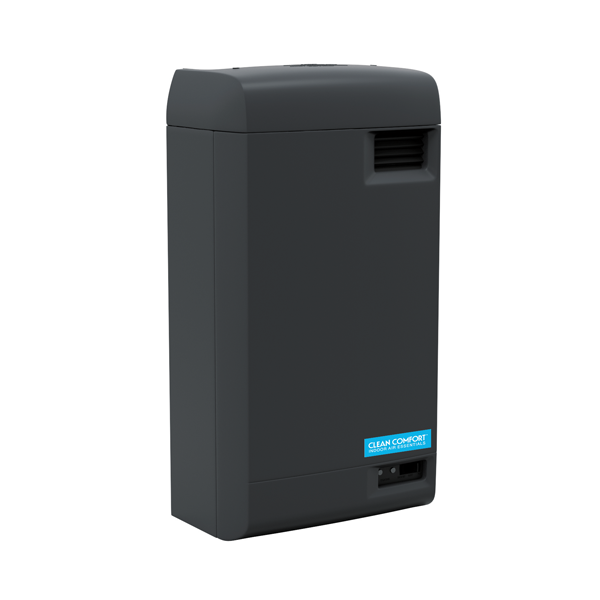 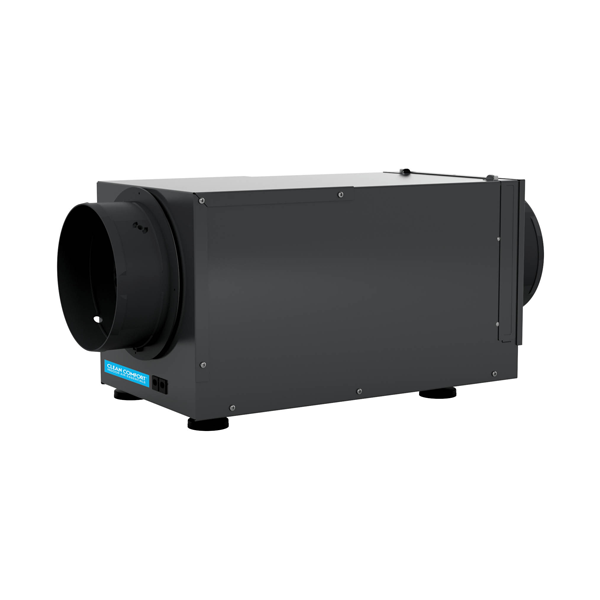 Cost effective MERV 11 media air cleaners designed for the new construction market. 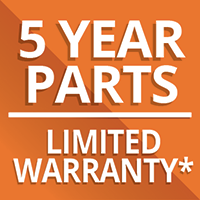 *5-Year Parts Limited Warranty. 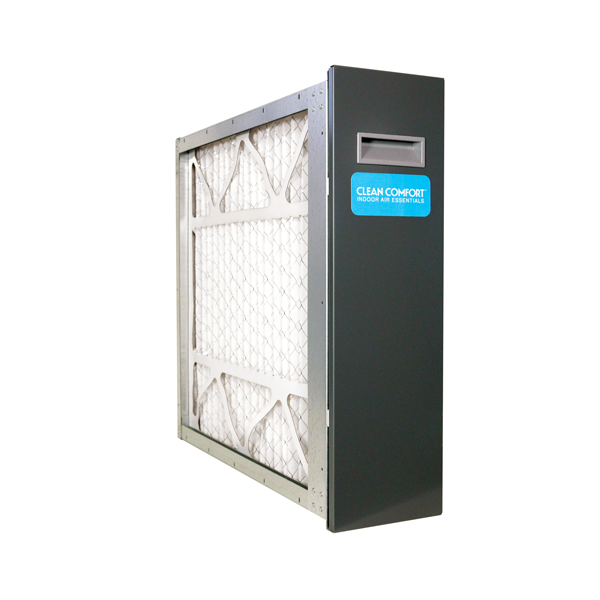 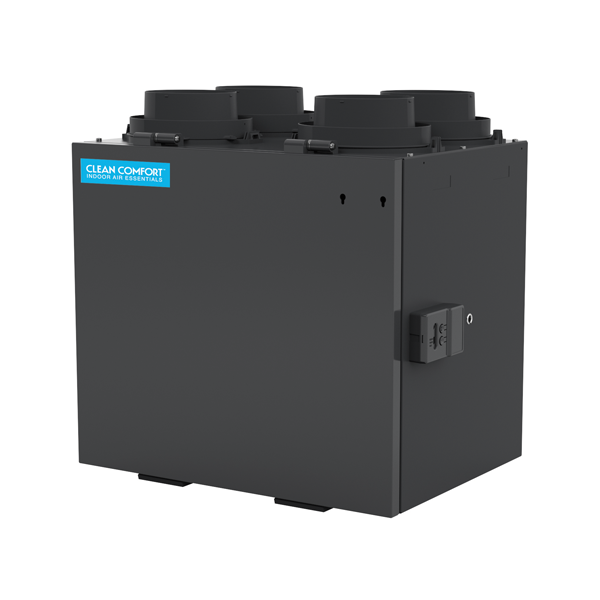 Warranty doesn't apply to media filter or optional activated carbon VOC filter. 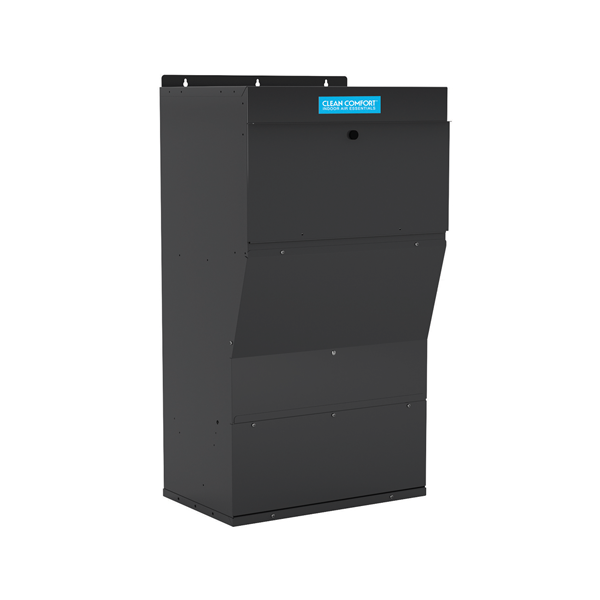 Other exceptions apply. 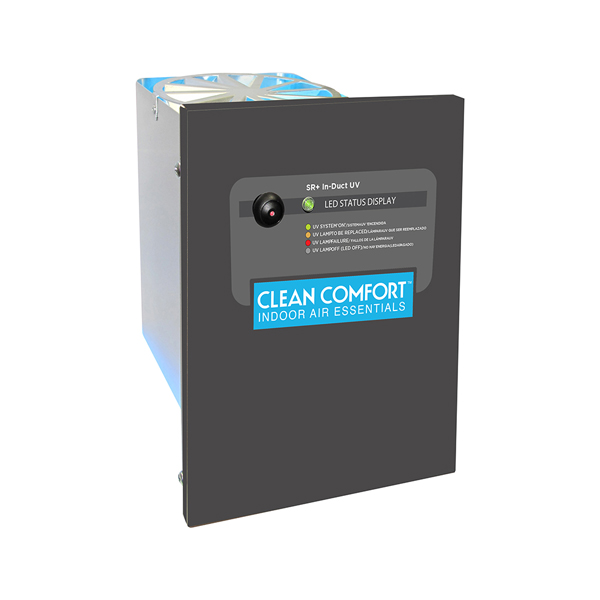 Complete warranty details available from your local dealer or at www.cleancomfort.com.